Dr. Kathryn Riordan is a Rheumatologist at Lakewood Health System. She received her medical degree from the Uniformed Services University of Health Sciences in Maryland. 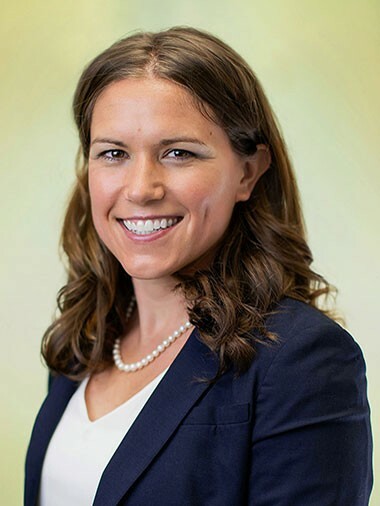 Having a special interest in all illnesses related to the immune and musculoskeletal systems, Dr. Riordan completed her residency in internal medicine and her Rheumatology Fellowship at the Walter Reed Army Medical Center in Washington, DC. 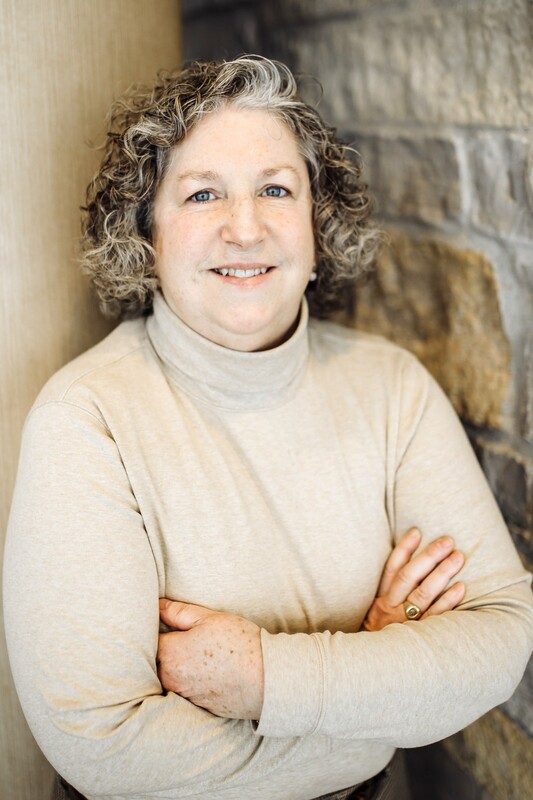 Dr. Riordan is an active member of multiple associations and serves as a fellow for the American College of Rheumatology and International Society of Clinical Densitometry. Amongst her bountiful professional accomplishments, Dr. Riordan and her husband Daniel have five children. She and her family enjoy spending time together on the lake. She also enjoys spinning yarn, knitting, pottery, quilting and gardening. Beth was diagnosed with rheumatoid arthritis when she was 45 years old. She had been struggling with various body aches for about a year before her diagnosis. In her free time, she enjoys reading, swimming, knitting, and crafts. 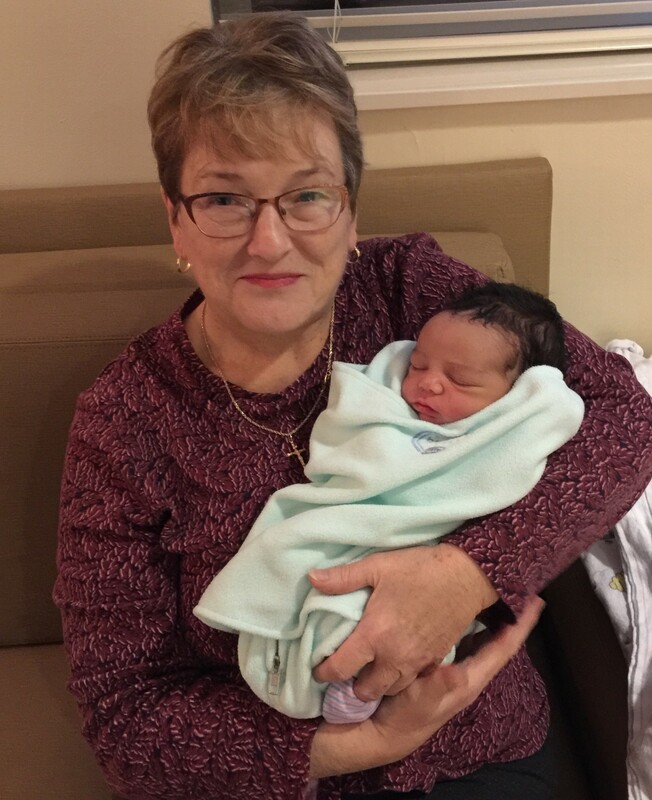 She especially enjoys helping with her 8 grandchildren whenever she can and lives with her 92 year old mother, who is still in her own home. Beth was attracted to the Walk to Cure Arthritis because of the opportunity to have a fun experience with her kids and grandkids, who have always been very supportive. Kenzie was diagnosed with systemic juvenile idiopathic arthritis (SJIA), at the age of 5. Kenzie began experiencing heavy fatigue, pain, rash and high fevers. Initially, doctors thought she had lyme’s disease. However, after two weeks of testing and hospitalizations, Kenzie was diagnosed with SJIA. Kenzie remembers feeling upset, sad and unsure of what this diagnosis would mean for her. Immediately after her SJIA diagnosis, Kenzie received steroids and bi-weekly infusions to monitor and control her SJIA. The steroids took a toll on her body, and she would miss school after the infusions because they made her very tired. 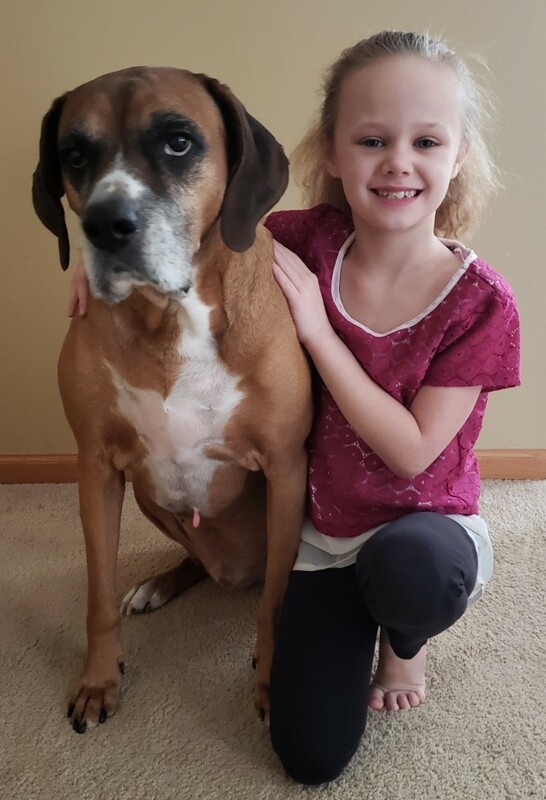 After 16 months of frequent doctor visits, infusions, and snuggles from her puppy Apollo, Kenzie slid into remission. Kenzie has been in remission since December 2017. Kenzie enjoys dancing, gymnastics, reading and meeting new friends. Kenzie loves her puppy Apollo and if she could take him everywhere she goes, she would. Kenzie also attends arthritis walks, mini-camp and hopes to go to Camp Cambria one day. These events help her to learn more about her disease, gain confidence and remember she is not alone in her fight. When Kenzie’s older, she wants to become a nurse at the U of M and give back to kids going through the same experiences as she did. Kenzie hopes that sharing her story will make other kids feel less scared and more confident. Kenzie and her family hope there will one day be a cure for arthritis, but until then they will continue to raise funds to find a cure! Team Maile hopes that you will join them in the fight to find a cure for arthritis at the Walk to Cure Arthritis – Northern Lakes.